Finally, spring is underway in Muskoka! 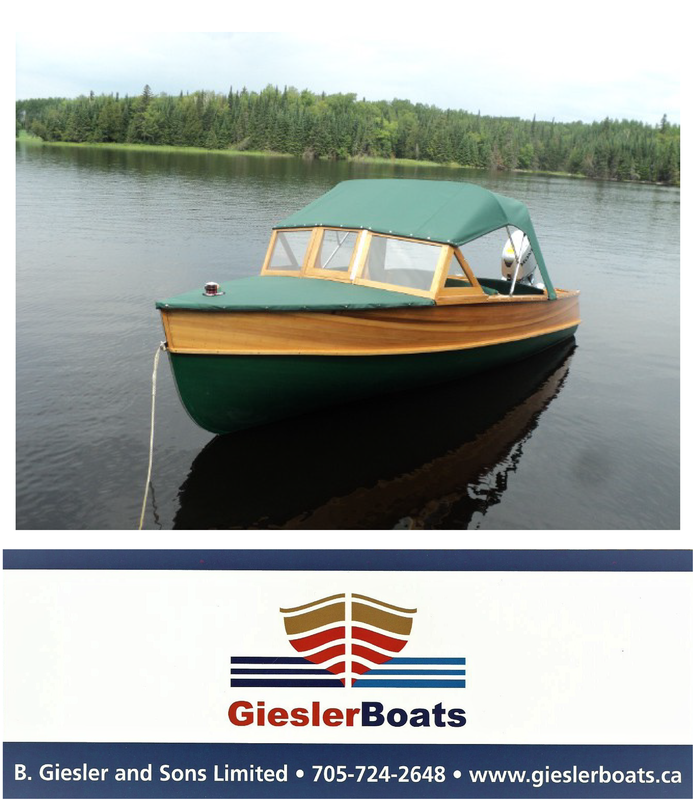 Join us for the ACBS spring tour of Muskoka wooden boat shops. Part one of the tour features wooden beauties in the shops of Paul Brackley, Mike Windsor and Tim Butson. Enjoy!.